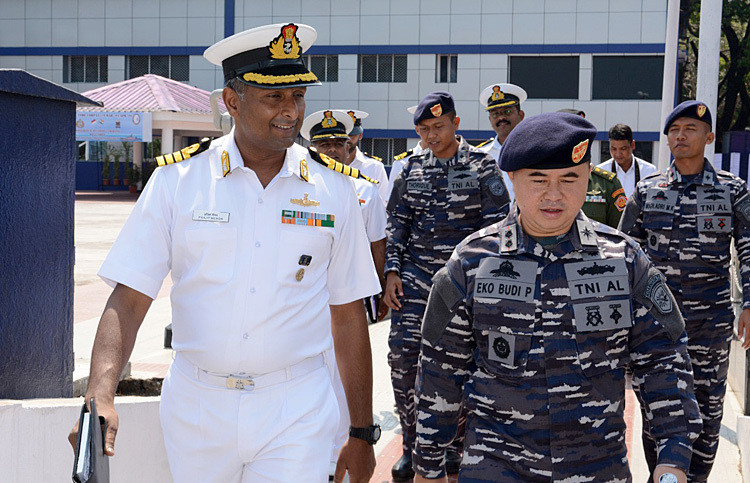 The IND-INDO CORPAT Series of bilaterals seek to underscore India's peaceful presence and solidarity with friendly Maritime neighbours countries toensure good order in the maritime domain, consolidate interoperability and strengthen existing bonds of friendship between India and Indonesia. 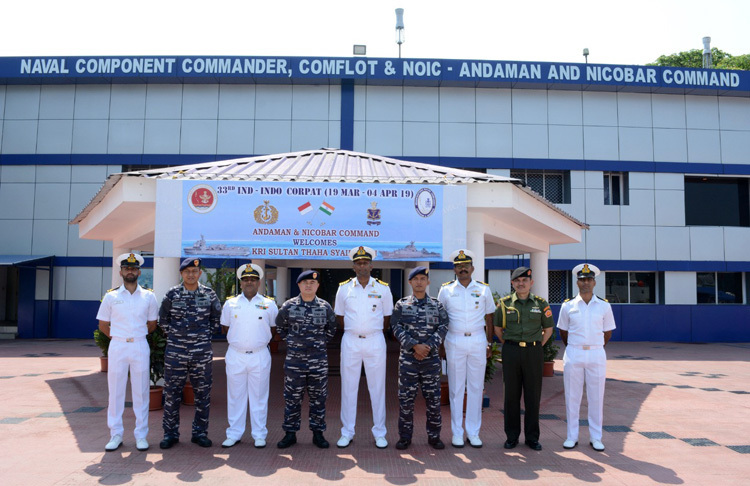 During the stay in Port Blair harbour, various activities such as official calls, formal reception onboard ship, sporting fixtures between both navies, ship open to visitors and professional interactions have been planned. 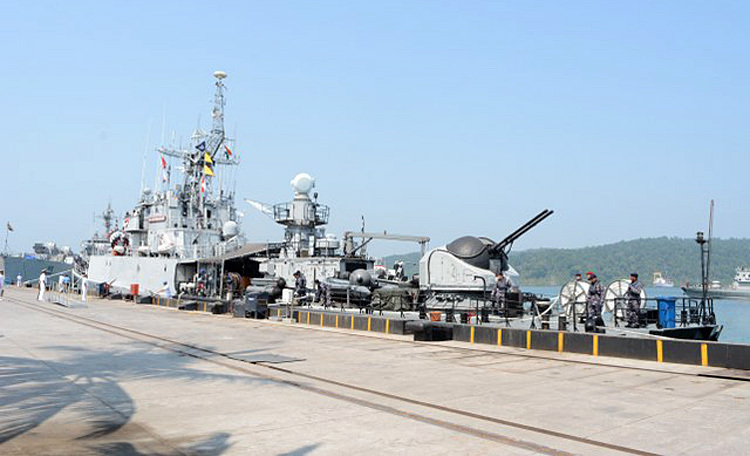 Indian Naval assets have been increasinly deployed in the recent times to address the maritime concerns on the region. 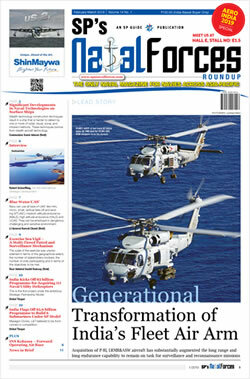 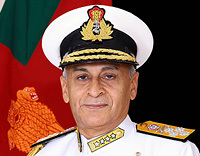 In addition, as part of the Indian Government's vision of SAGAR (Security and Growth for All in the Region), the Indian Navy has also been involved in assisting countries in the Indian Ocean Region with EEZ Surveillance, Search and Rescue, and other capacity-building and capability-enhancement activities. 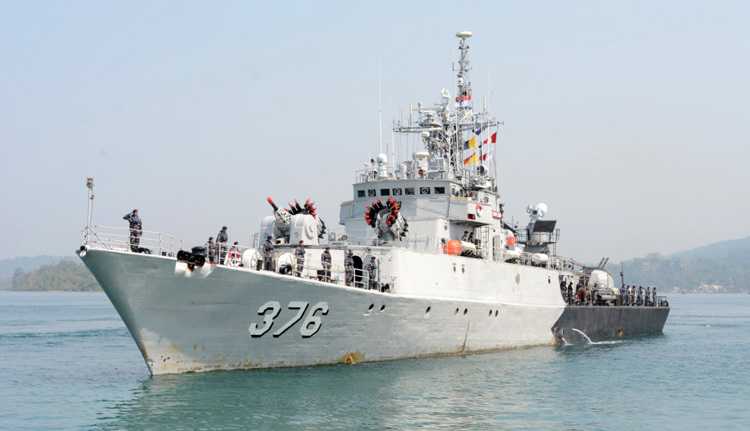 The 33rd IND-INDO CORPAT, also coinciding with 70 years of India-Indonesia diplomatic ties, will contribute towards the Indian Navy's efforts to consolidate inter-operability and forge strong bonds of friendship across the seas.